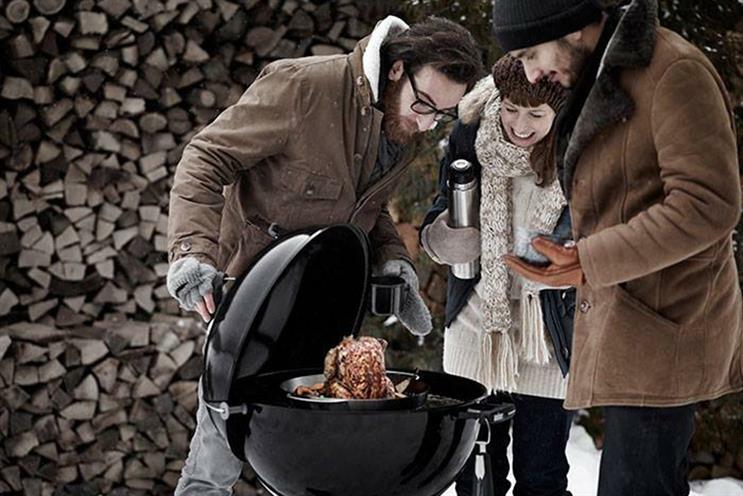 Weber, the barbecue grill manufacturer, has appointed Maxus to handle its UK media planning and buying account following a competitive pitch process. The agency will begin working on the account immediately to help Weber launch its spring/summer products. There is no incumbent on the business, which is understood to be worth £3 million. Chris Trewhitt, the country marketing manager at Weber, said: "After the pitch process we felt that Maxus really understood Weber as a business and also where the brand wants to be in the future."